All participants must agree to the applicable waivers during the registration process in order to complete registration. Here is a copy of the waivers for your own reference. A print out version of your ticket showing the QR code. Valid photo ID that matches the name on your ticket. If you are below the age of 18 your guardian must be present during check in. Cash for purchases within Base Camp. NO WARRIOR will be allowed on the course without their ticket and valid photo ID! Within Base Camp there will be a designated Bag Drop facility for Warriors to use. We request that you share a bag with your team members instead of using one each. All the money raised from the Bag Drop donations will go directly towards the charity chosen for the event. Please make note that leaving your bag and belongings at the Bag Drop is done so at your own risk. 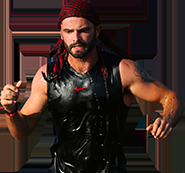 Base camp is a hive of energy and Warrior spirit and is where all of the courses will start and finish. 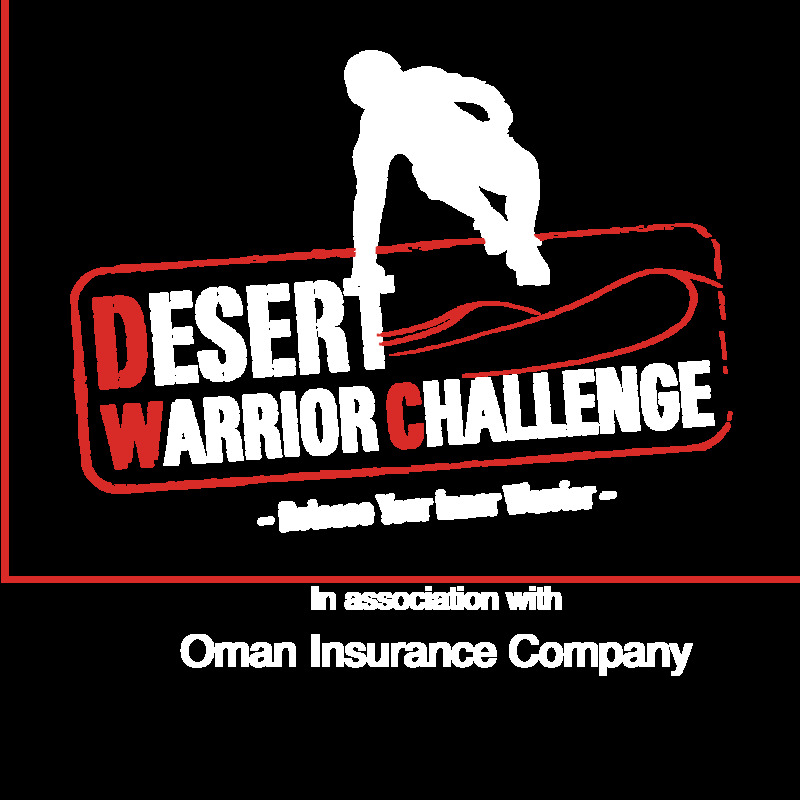 There will be an interactive fan zone where anyone can have a go at some fun DWC challenges and win great prizes. The music will be pumping, the food tasty and there will be plenty of drinks to keep everyone happy. The best part of all….. IT’S FREE! Spectators are more than welcome to come along and enjoy the Base Camp atmosphere as well as encourage the Warriors from the designated spectator areas of the course. Watch your family and friends climb and take on 'The Monster' or as they work as a team to overcome the huge ¼ Pipe. Make sure you bring your camera, there will be plenty of great action shots to be had. Spectators may enter the event for free. There will be a designated parking area right next to Base Camp for easy access. Please ensure you follow the direction of the traffic coordinators to ensure safety within the area at all times. Please remember to lock you cars at all times and to take care of personal belongings.